Just a few months to go for World Cup 2019, and the die-hard cricket fans all over the world can hardly hold their excitement. The next cricket world cup 2019 venues are England and Wales, the places where the inception of the gentlemen’s game began and spread across countries. The ICC Cricket World Cup 2019 locations in England are gearing up to welcome fans from all over the world. While the ‘cricket fever’ has just started to turn on, the cricket world cup 2019 tickets for the dates when India is playing are already selling like hotcakes. 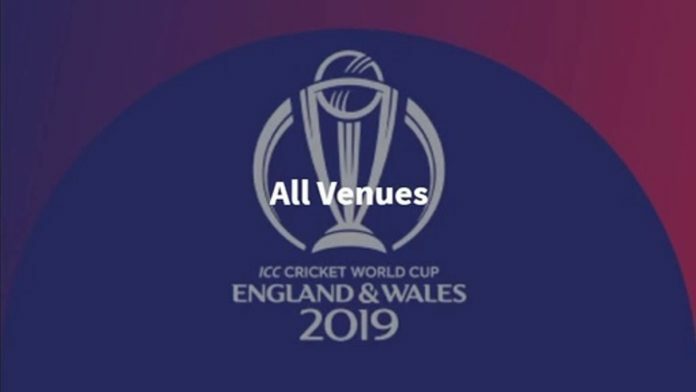 Once you have exhausted all your energy screaming ‘India, India’ during the match, we suggest you invest the rest of it exploring the ICC Cricket World Cup 2019 venues. From London to Bristol, kill two birds with one stone on your England trip by exploring the vibrant nightlife, attractions, and other gems in the host cities along with enjoying the cricket match. Here is a quick pocket guide for all the 2019 cricket world cup venues that will help you plan your itinerary for England trip. Know about all the attractions, experiences, and places to stay in these cities. The most happening city and capital of England, London, is where the first match of the series and the much-awaited finale will happen. So, if you’re there in between, you’ll have an ample amount of time to cover the humongous city which has vibrant nightlife and exciting tours. 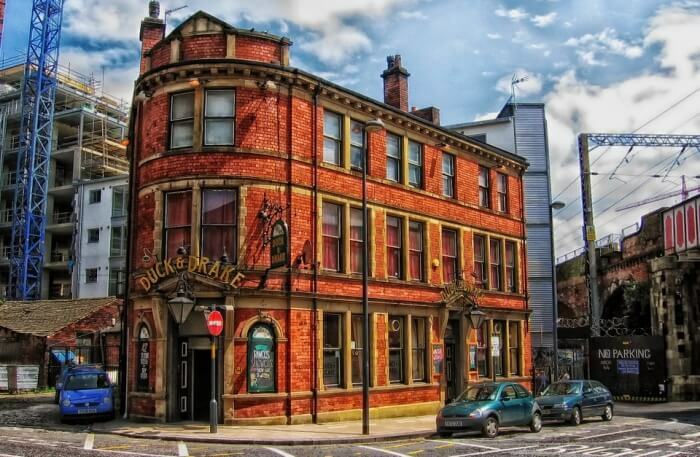 Famous for contemporary art and decadent dining experience, Leeds qualifies as one of the happening places in England along with being one of the Cricket World Cup 2019 Venues. If you don’t even have the slightest idea about what things to do and places to visit, this information below would help you out. Not just another 2019 cricket world cup venue, Nottingham is ideally known as the land of Robin Hood. 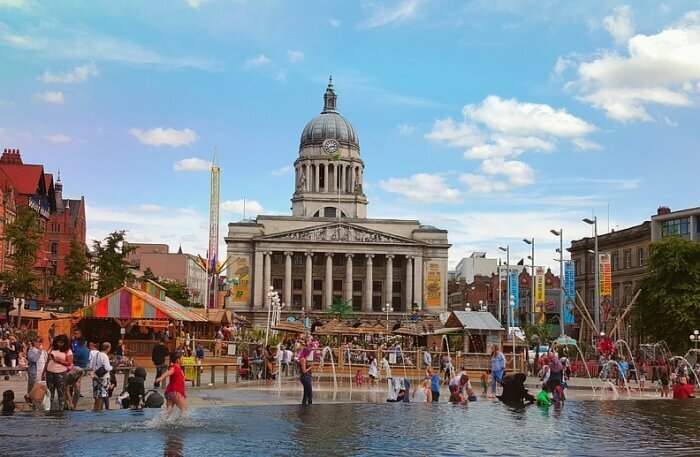 From the charming building of the medieval area to exciting excursions in and around the city, Nottingham has got you covered. 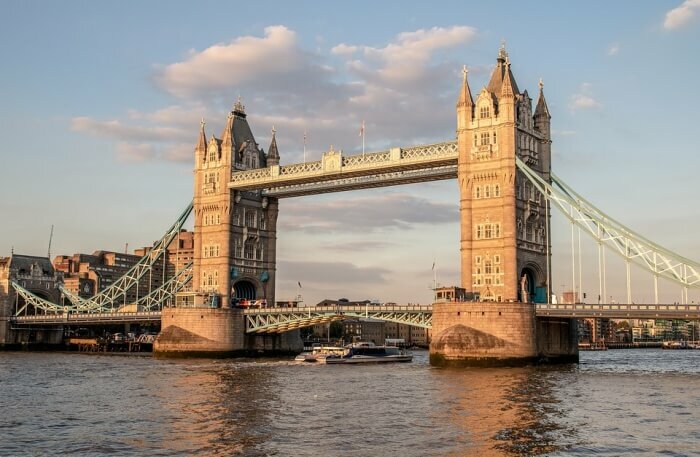 It is a perfect cultural site in England to visit during the World Cup 2019. 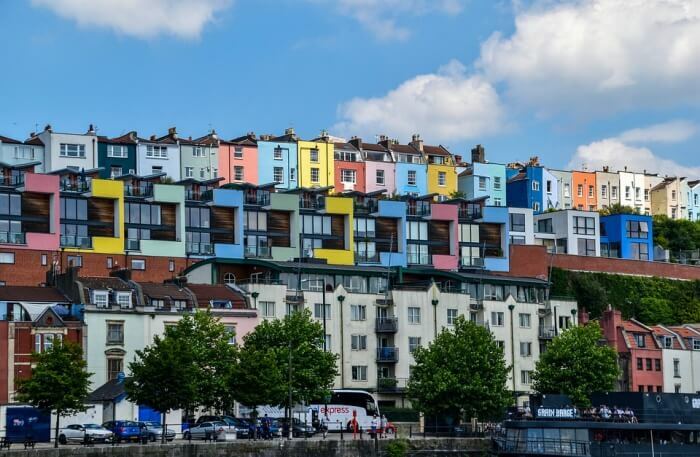 Straddling on the river Avon, Bristol is all set to welcome cricket world cup 2019 teams and the cricket fanatics from all over the world. The 19th-century warehouses that are now have been converted to restaurants and pubs are perfect for hanging out after a match. You are in for a treat in this metropolitan city if you enjoy attending gigs and theatre shows. 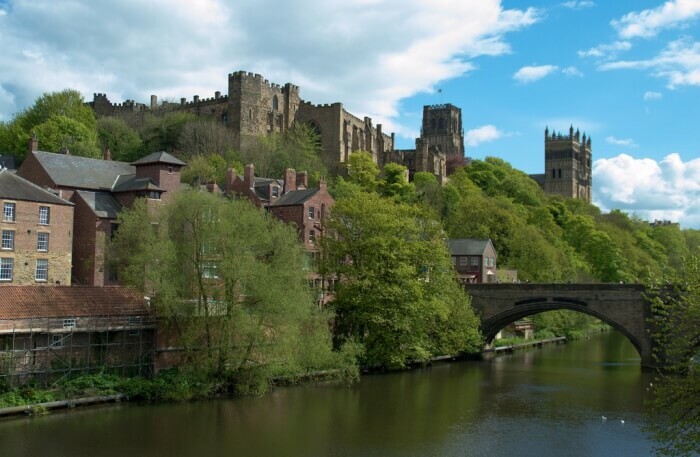 If you are wondering what to do in Durham, one of the Cricket world cup 2019 venues, there is absolutely no dearth of fun and interesting activities in this historical town of England. Explore the hidden gems of the town and most picturesque areas that will take you back o the vintage era. 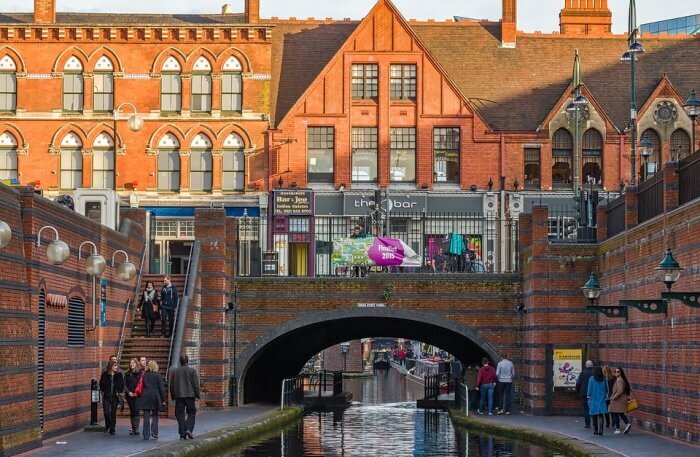 Second most populous city in England, the popularity of Birmingham is just right after London. And, believe you us, you are going to have as good a time as in London. The club scenes and experience game in Birmingham is pretty strong. You will run out of time but not fun activities to keep you occupied once you are done cheering the potential cricket world cup winners. The largest city in Hampshire, England, Southampton is one of the 2019 cricket world cup venues. With years of history and heritage stored in the roots of this city, this place guarantees you a good time during your stay in the city. 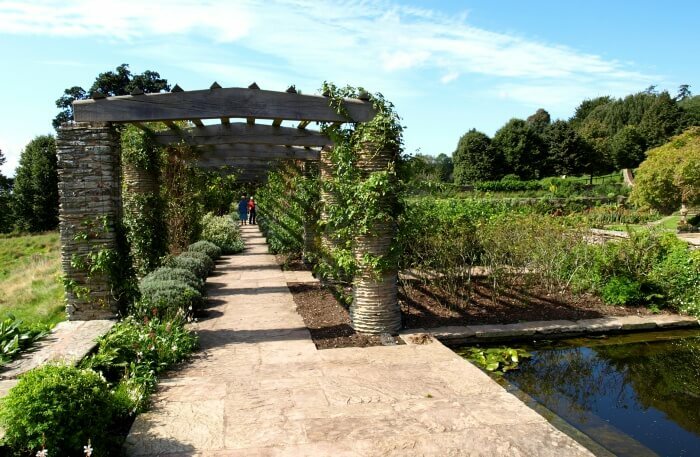 With so many events and interesting attractions to visit, your sightseeing in Southampton is sorted. 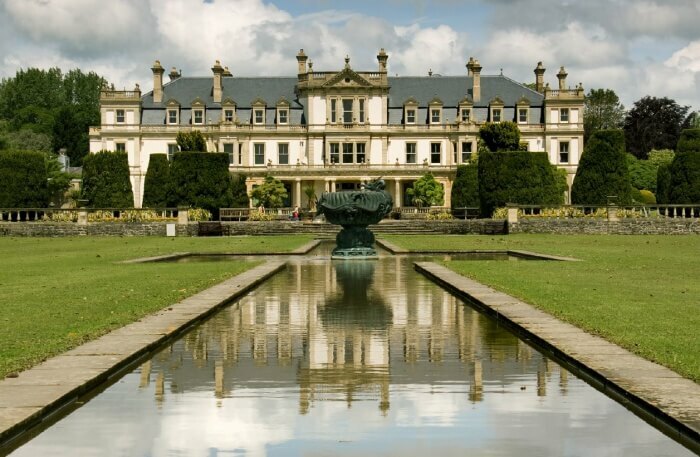 The capital on the south coast of Wales, Cardiff is home to art, history, opera, and many other things. The port city, which will be welcoming ICC world cup 2019 teams, is a student-friendly place and has bountiful of natural views. Once you are done watching the cricket match, you will have ample of fun things to do in Cardiff. A peaceful, charming town in Somerset of England, Taunton is the next cricket world cup 2019 venue. 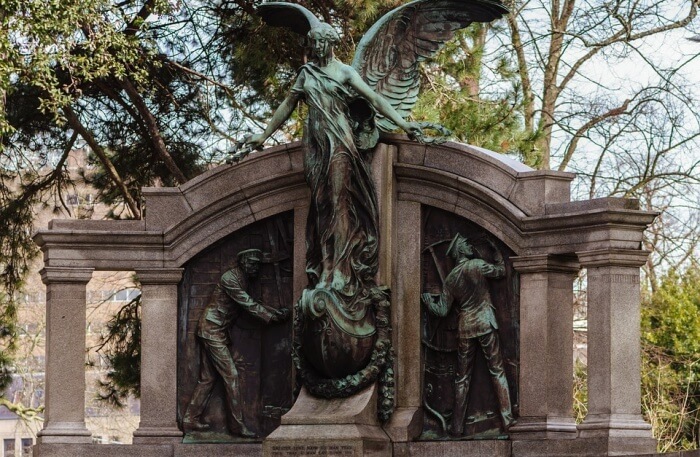 With 1,000 years of religious, historical, and military heritage, there is so much you can do in this small town. Right from exploring the countryside beauty to attend theatrical events, get ideas to explore and have fun in the town. Popularly known as the mecca of football fans, Manchester, one of the cities that’ll be welcoming ICC world cup 2019 cricket teams, is also one of the cricket world cup venues this year. 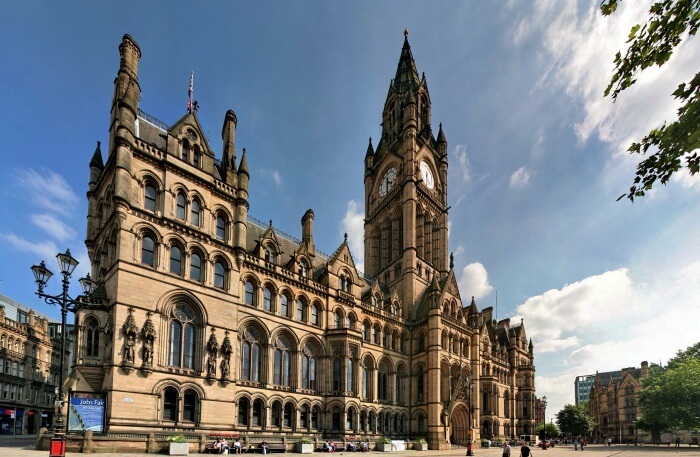 As a most-visited city in England, Manchester has a lot of things to do and experiences to offer to the overseas traveler. It has hip and happening restaurants and nightclubs where you can enjoy a happening nightlife after you visit the city’s famous attractions in the day. So, what are you waiting for? Grab your cricket world cup 2019 tickets and head to the above ICC cricket world cup 2019 locations. Q: How many teams will participate in 2019 Cricket World Cup? A: A total of ten teams will participate in 2019 Cricket World Cup. Q: Where is the 2023 World Cup going to be held? A: India will be hosting the 2023 Cricket World Cup and this would be the fourth time that India would be doing so. Q: What’s the final list of cricket world cup 2019 teams? Q: What’s cricket world cup fixtures?